Cosmetic (also known as aesthetic) surgery is experiencing high popularity and it is important for you to do your homework when considering any surgery. One of the most important questions a patient should ask is “What are the surgeon’s qualifications?” It is also important that your doctor is affiliated with a hospital. 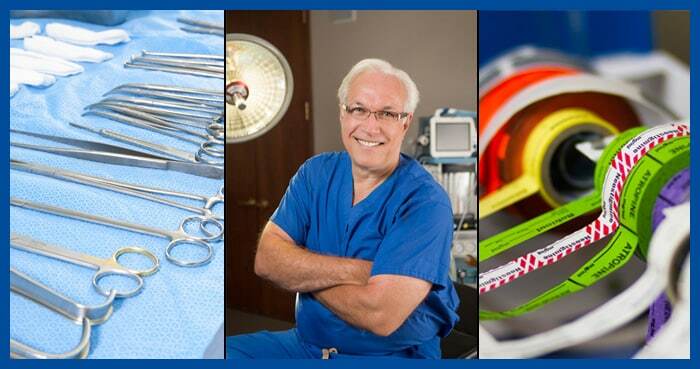 Many procedures today can be performed in our private outpatient facility, however, you have the option of having your surgery at William Beaumont Hospital Troy, MI where Dr. Schenden is privileged to operate and is the Chief of Plastic Surgery. Dr. Schenden performs plastic, aesthetic and reconstructive surgery and has the expertise to help you with all of your plastic surgery needs. We offer industry leading Vectra 3D® imaging technology for most of our procedures. This software allows you to take the guesswork out of what your results will look like. See results the same day as your consultation. Dr. Schenden uses the latest in surgical procedures and technology. Whether you wish to slow down the aging process or close the psychological loop with reconstruction, our team can help you meet your goals. In some cases, patients can achieve remarkable results without surgery. Dr. Schenden offers the latest non-surgical procedures to make your skin appear younger and healthier. Our qualified staff will discuss all your options at your consultation.